Aurora Pet Grooming offers a variety of different dog grooming services that allow us to make your dog grooming experience with us custom. With many packages to choose from it easy to create the perfect combination of dog grooming services needed to keep your pup happy! Our fully trained staff help to guide you through the check-in process with a hands-on consultation! 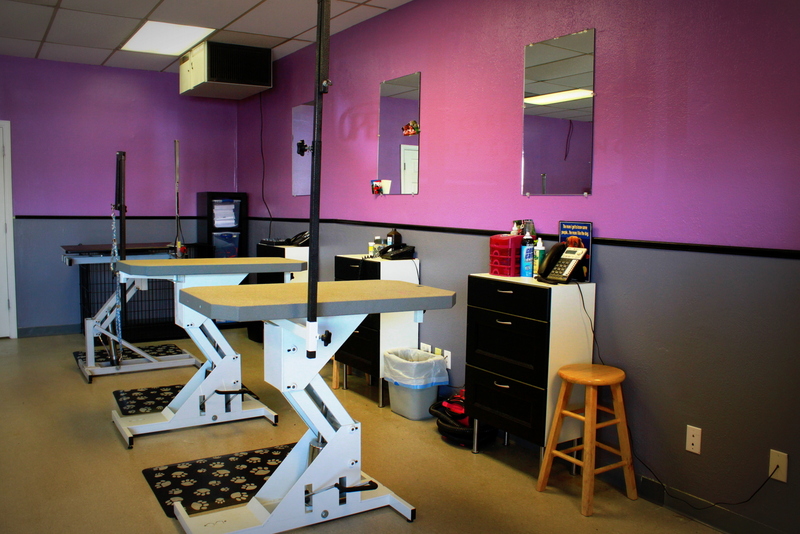 We also offer walk-in service for the pup on the go! Lastly, we understand that not everyone has the time to leave their pets with us for grooming. We offer a variety of walk-in dog grooming services to help you maintain your precious furry family member! These services can be located on our homepage!